I read this article and found it very interesting, thought it might be something for you. The article is called Grabba Leaf and is located at https://www.frontoleaf.com/grabba-leaf/. 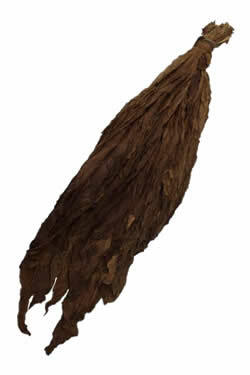 These chocolate brown Aged Dark Air Cured Fronto (S1) leaves are aged to perfection, they are not 100% wrapper but are also good for 'grabba'. 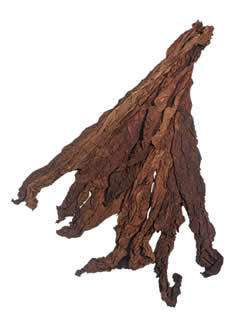 The lighter version of the dark fire cured fronto leaf. It is versatile, with many alternative uses other than rolling cigars or smoking traditionally, such as making chewing tobacco & snuff. 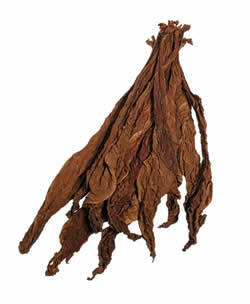 Slightly darker than the QB52 Fronto Leaf, it's mostly used for 'grabba' because it is mostly not wrapper grade (S1).